The chemicals in many hair products available today can do more harm to your hair than good. If you've been looking for a way to hydrate your hair, keep it soft, and improve your elasticity, Alaffia offers a great product that does just that without the use of damaging parabens. 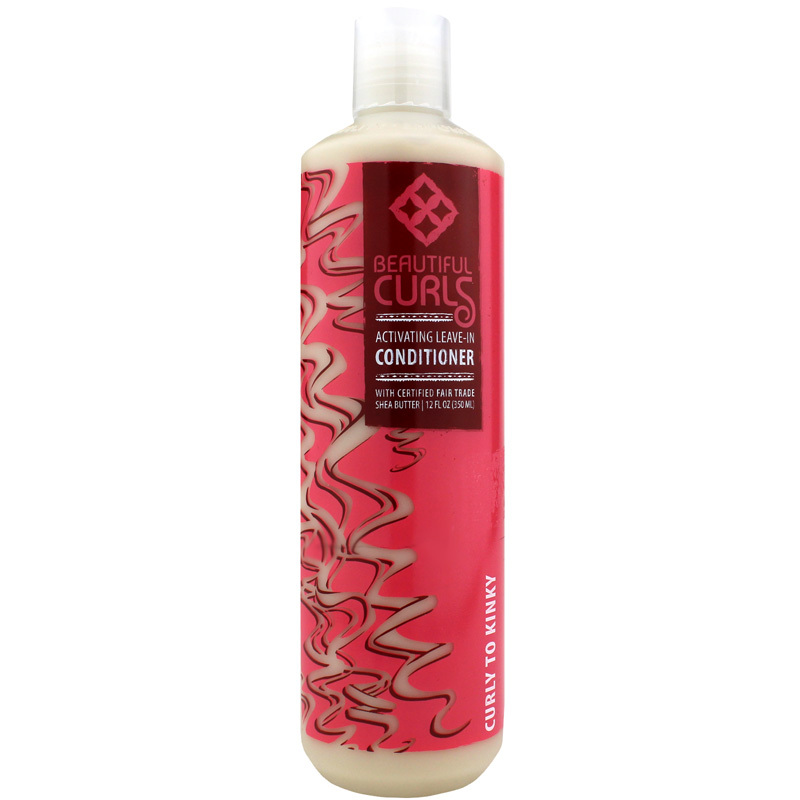 Beautiful Curls Activating Leave-In Conditioner is a creamy conditioner that's formulated with ingredients that won't damage or strip your hair. It's free from parabens and gluten, and is biodegradable and ideal for vegans. Restore beauty and luster to your hair with Beautiful Curls Activating Leave-In Conditioner from Alaffia. Give it a try today! Apply generously to clean, wet hair. Smooth from roots to ends until fully absorbed. Works best with Beautiful Curls Shampoos.